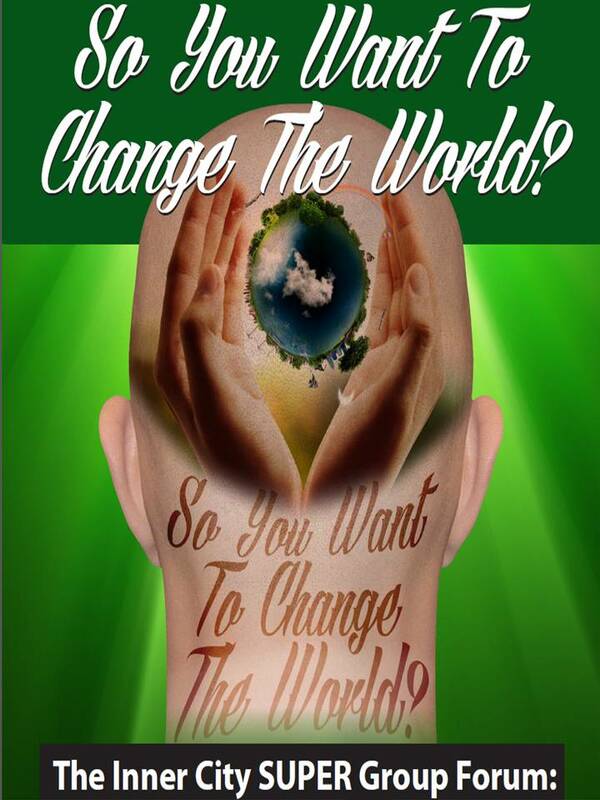 The So You Want To Change The World (SYWTCTW) forum is being organized by the Inner City SUPER Group. The forum brought together experts (by experience and by profession) from the Kansas Consumer Advisory Council for Adult Mental Health Inc. together with others from across NSW. They showcased latest international research, about Trauma Informed Care and innovative programs for improving the ways mental health services could be delivered in NSW to improve the experience of people who have had Adverse Childhood Experiences. The forum will ask us to reflect, to listen and to work towards a healthier future for all people coming into contact with services who have had Adverse Childhood Experiences in NSW.